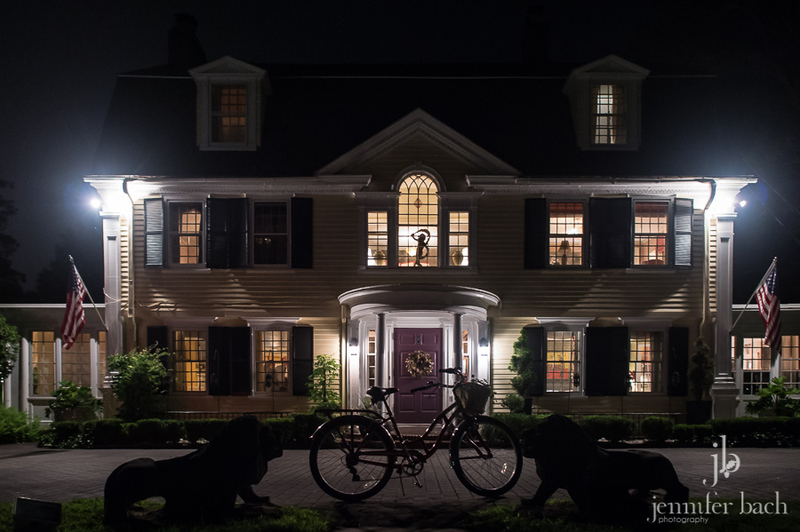 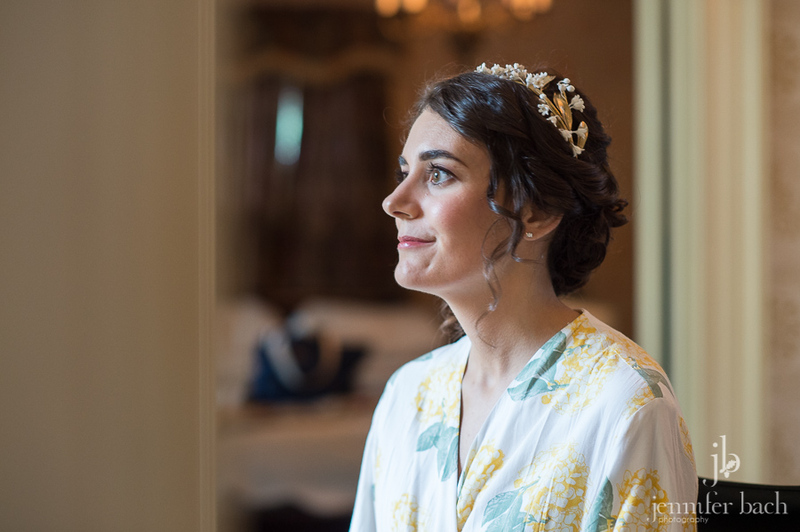 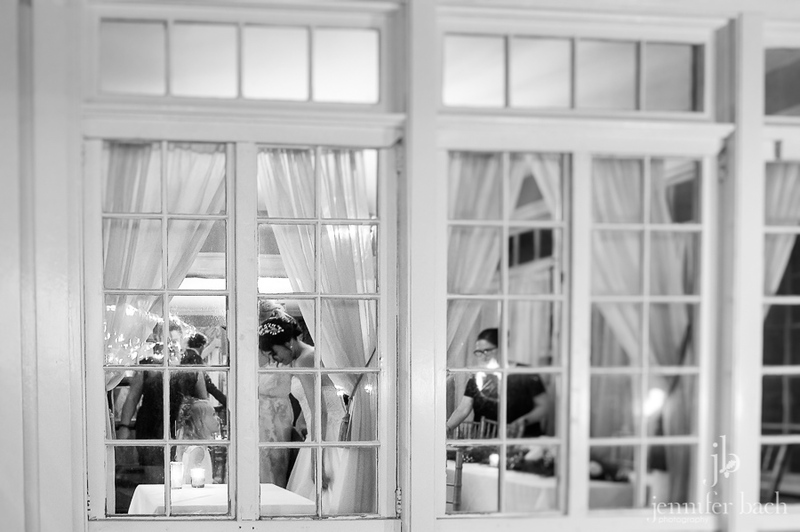 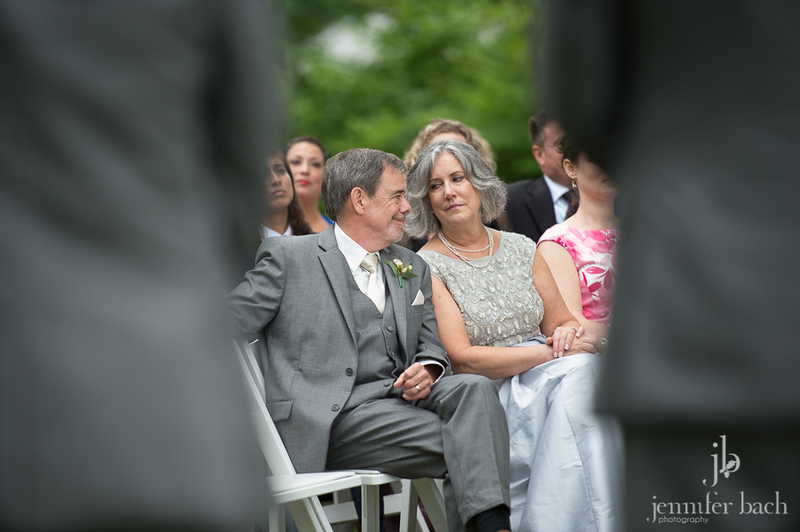 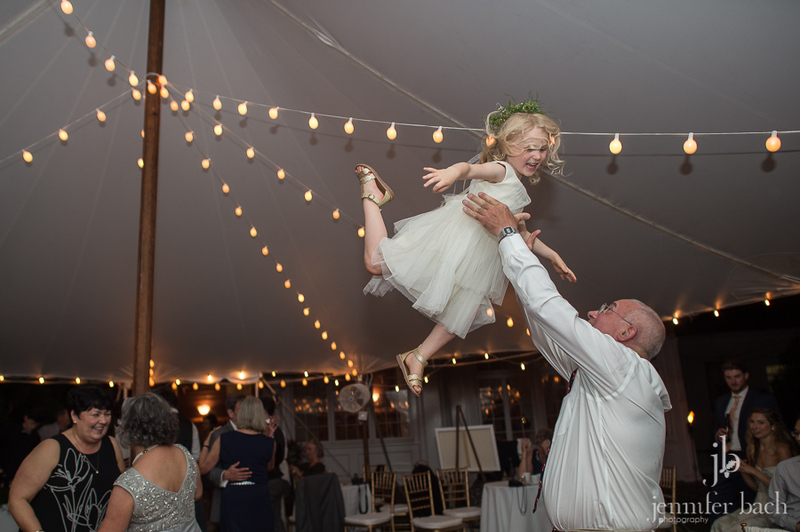 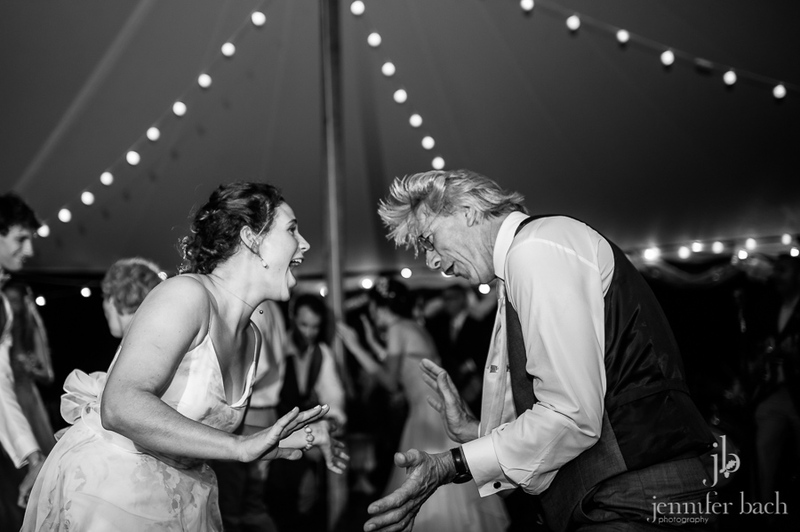 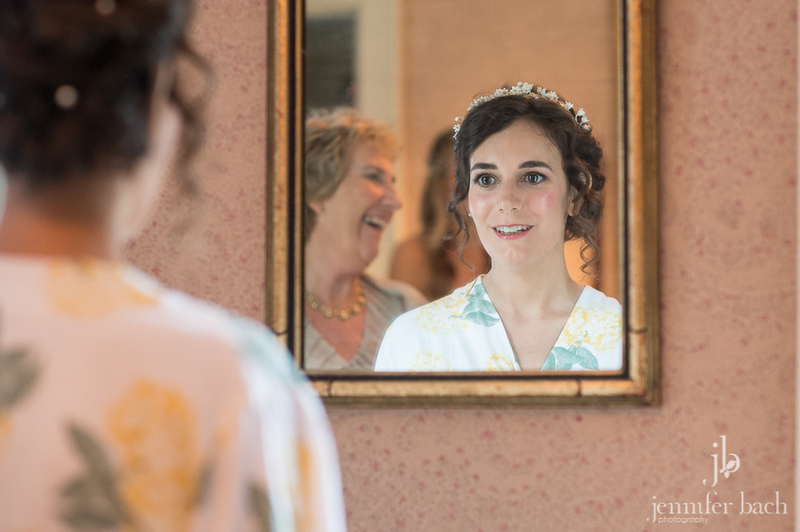 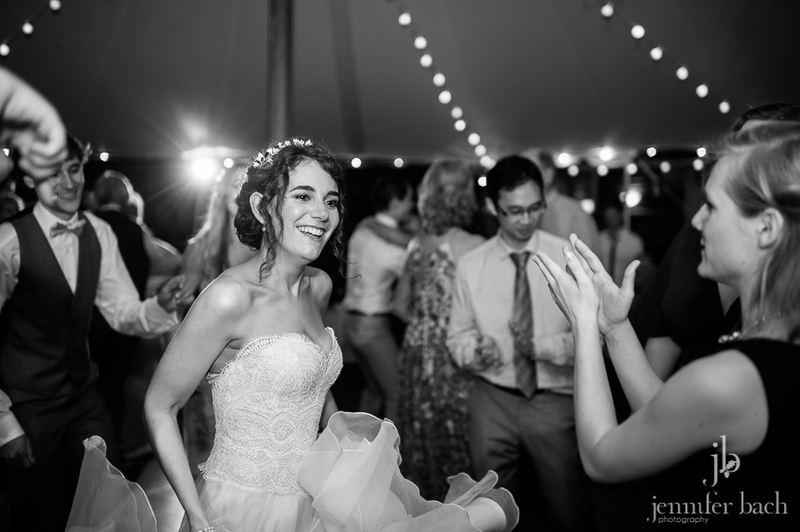 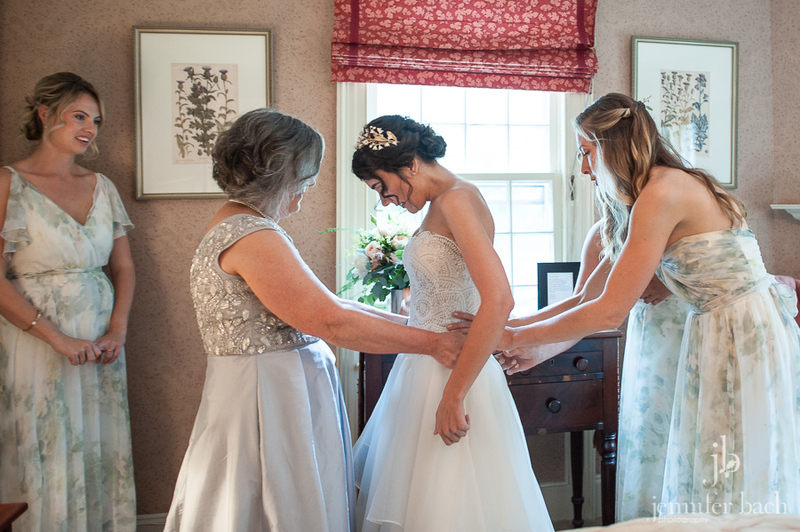 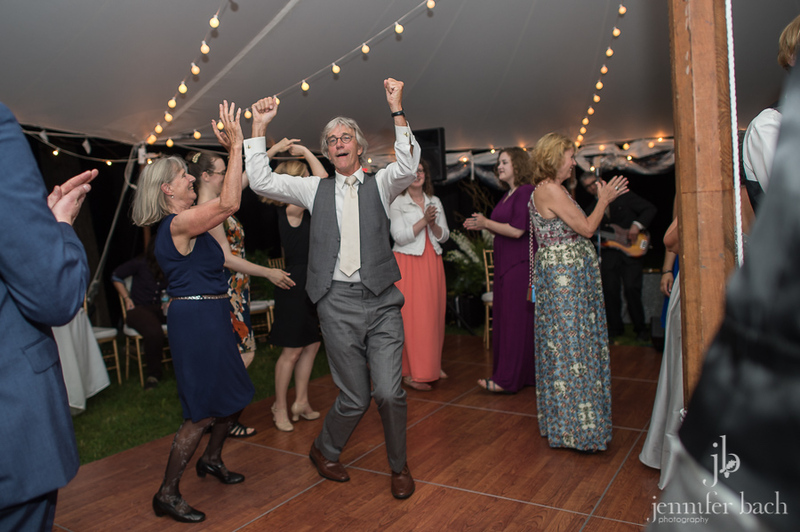 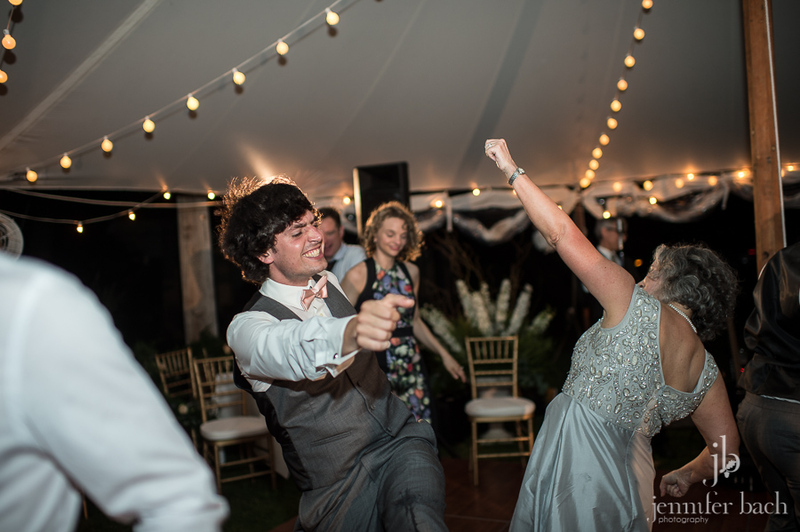 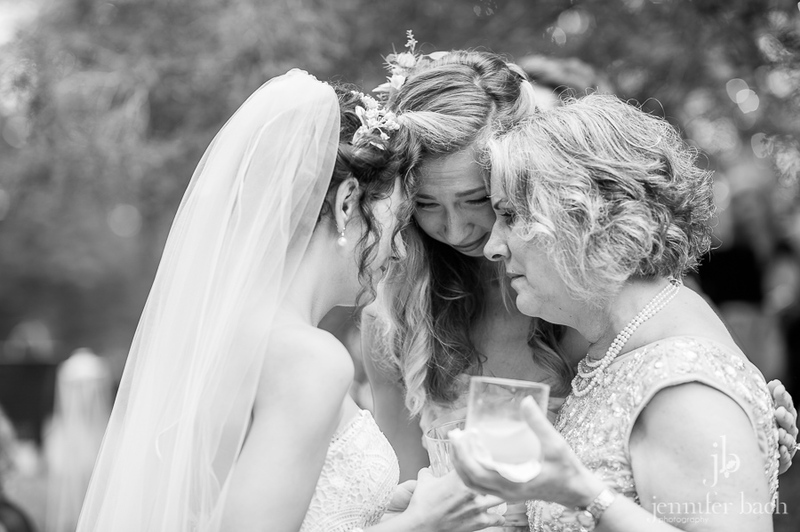 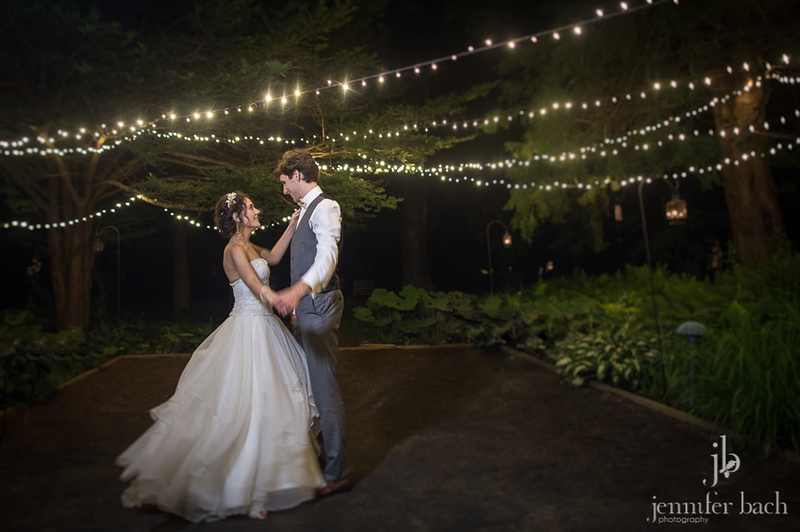 One of my favorite things about wedding photography is the connections that we’ve made, with special vendors and with special couples. 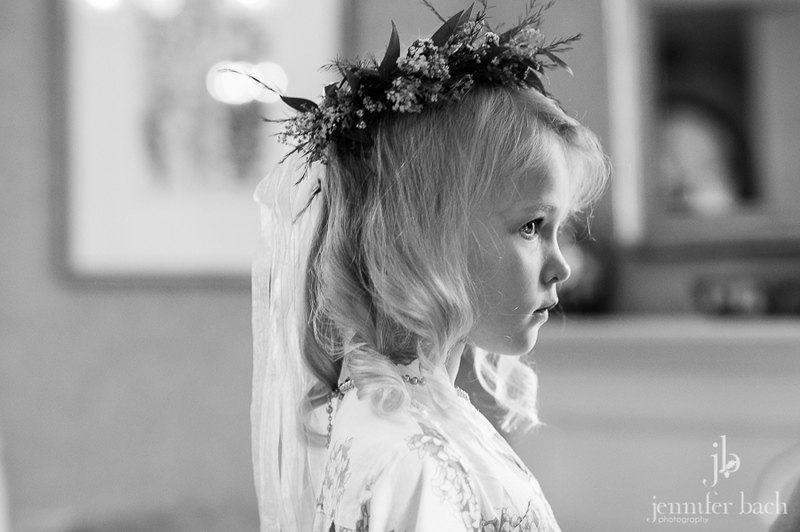 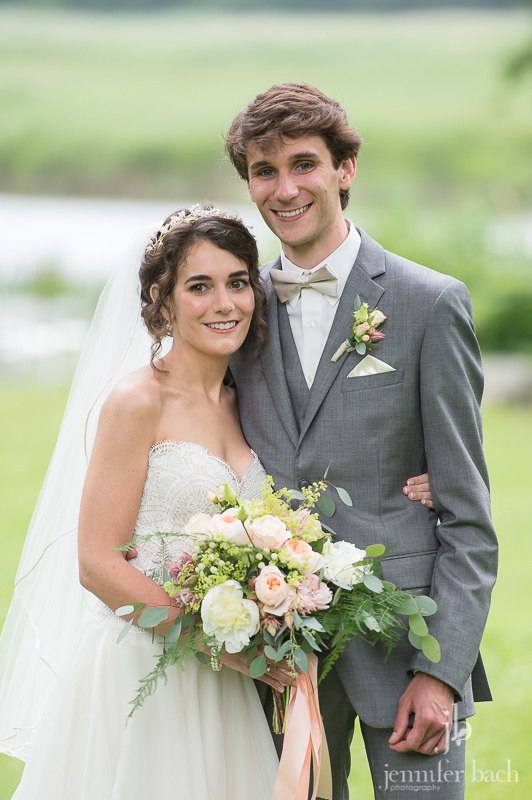 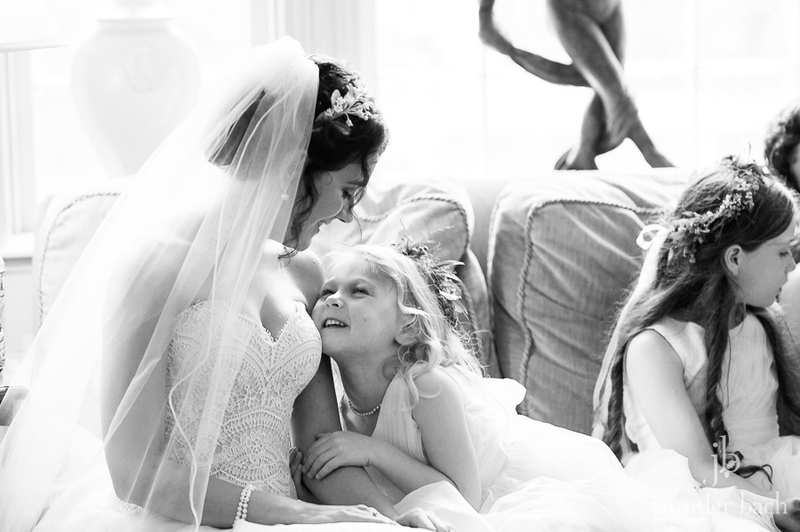 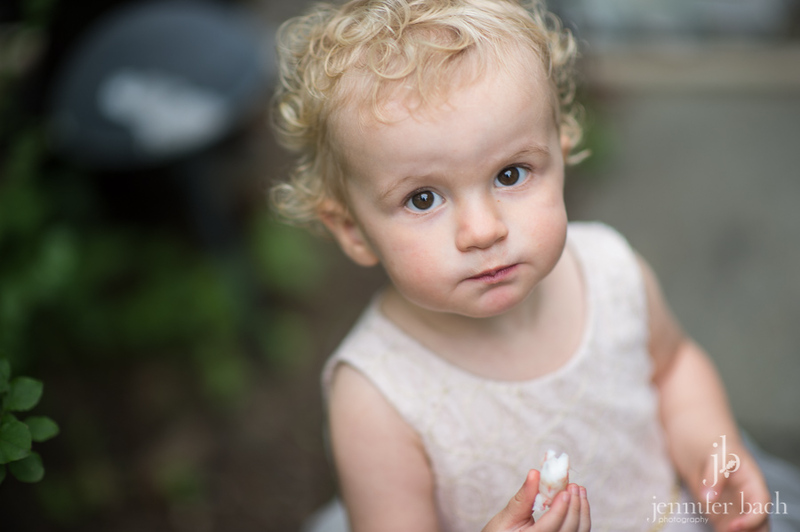 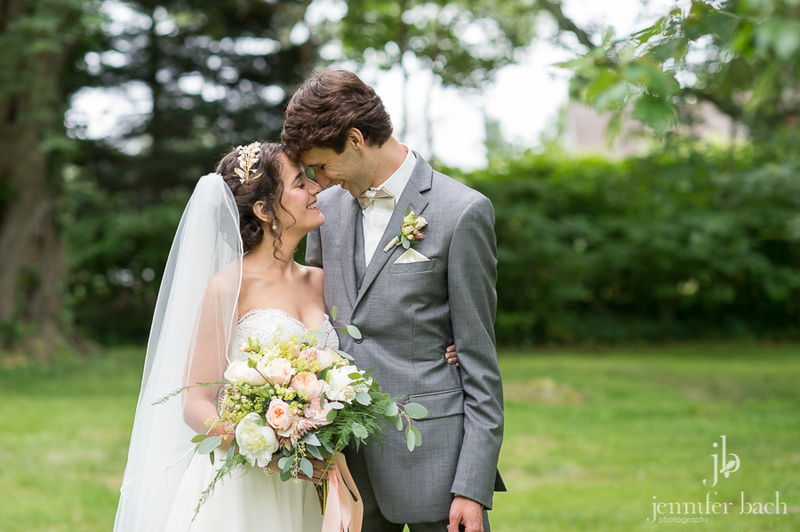 This weekend we were so lucky to shoot a beautiful wedding with both. 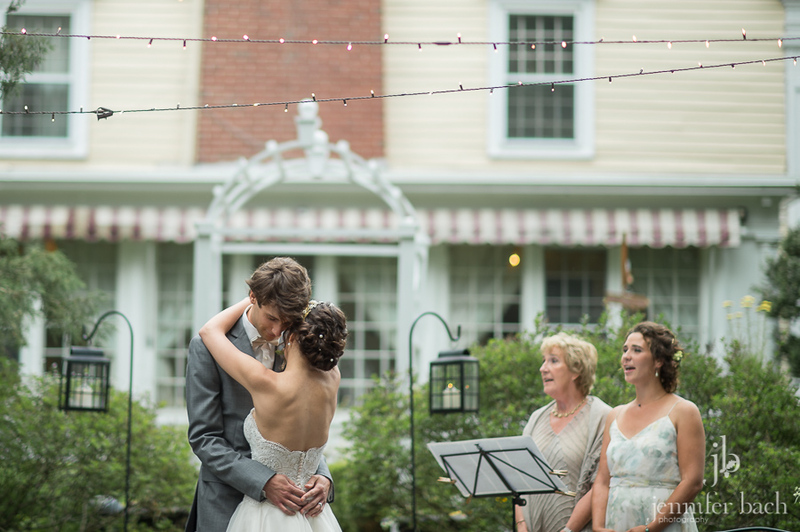 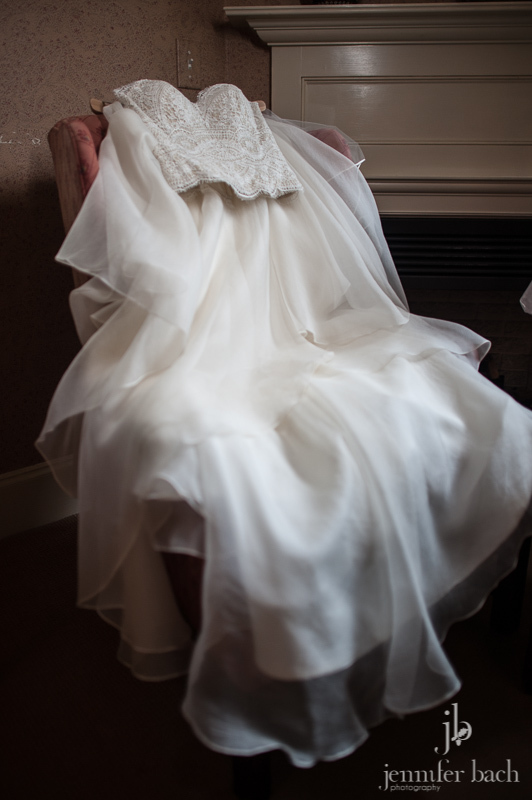 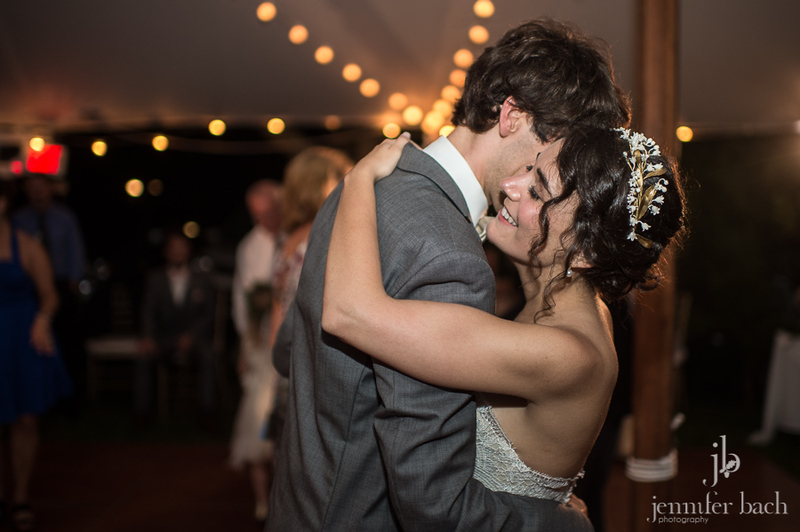 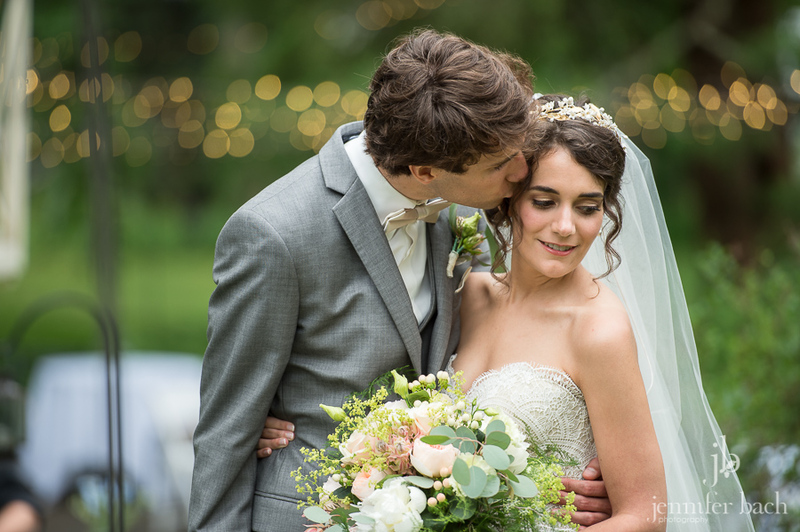 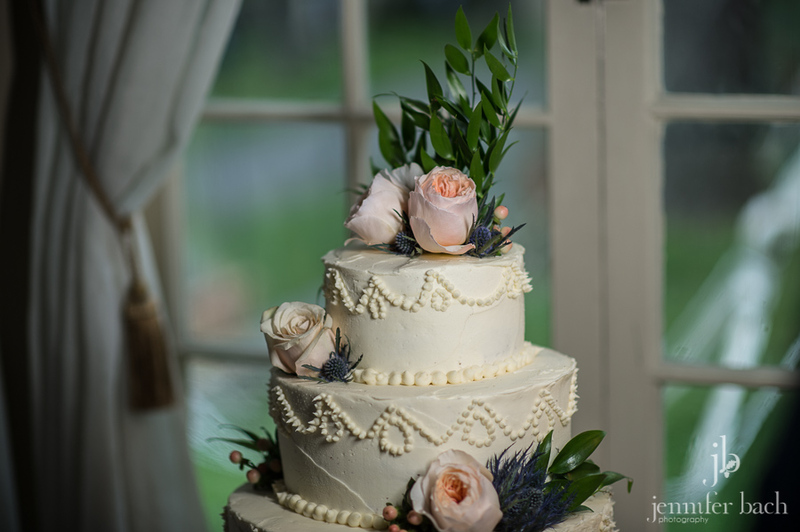 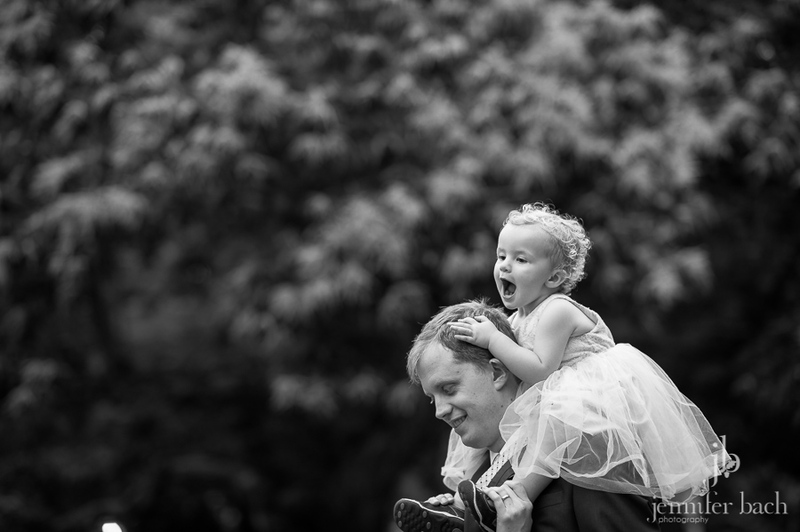 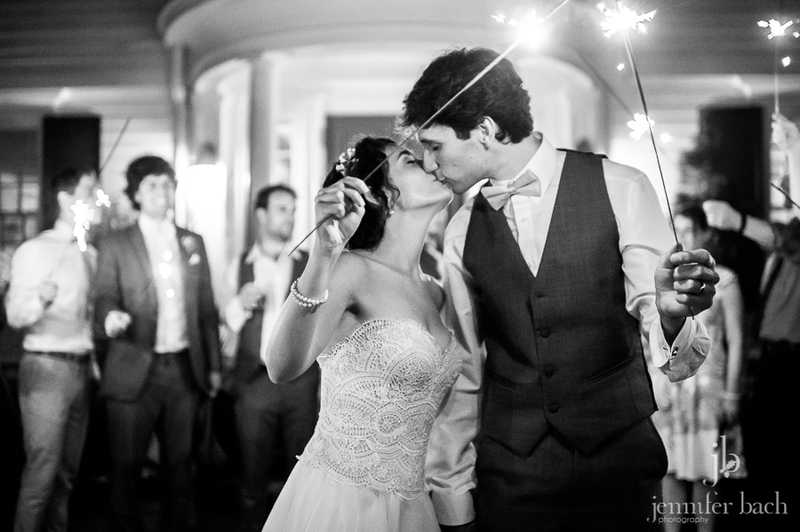 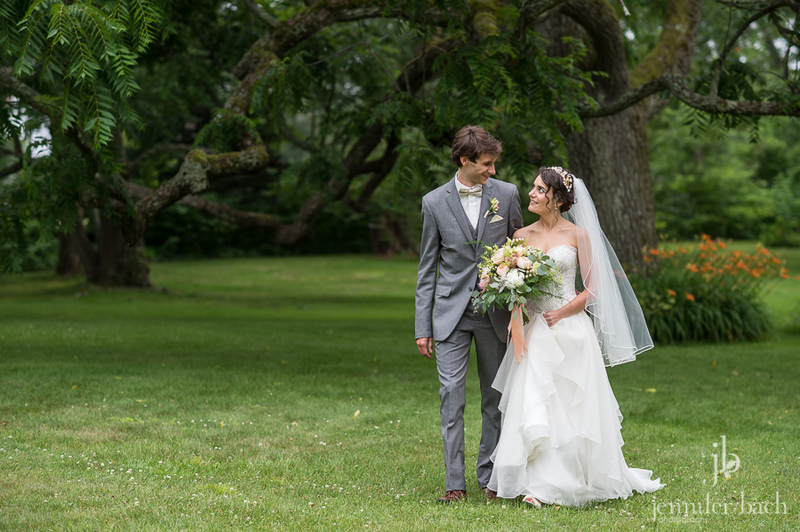 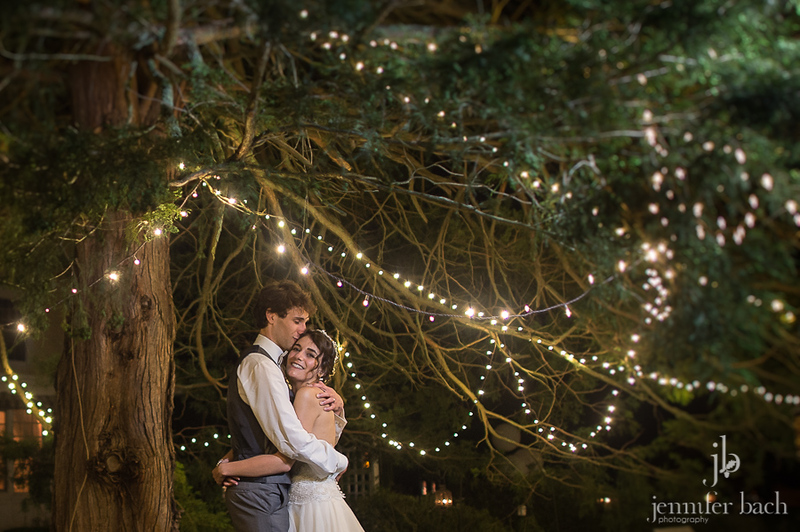 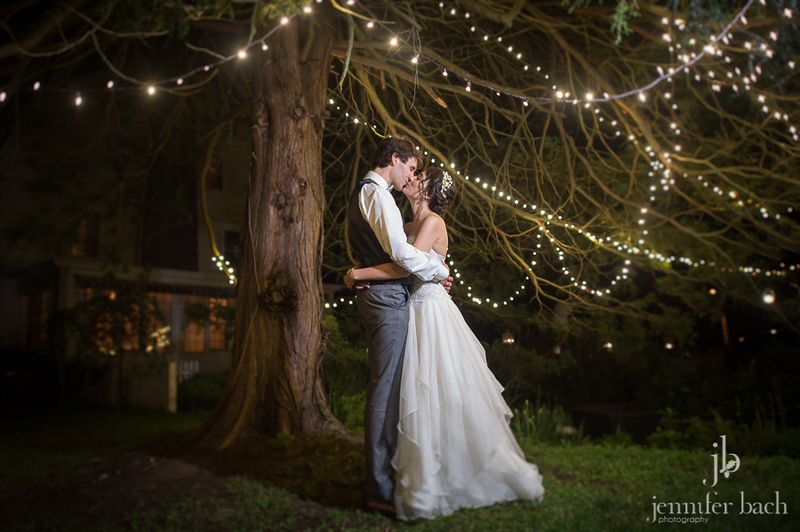 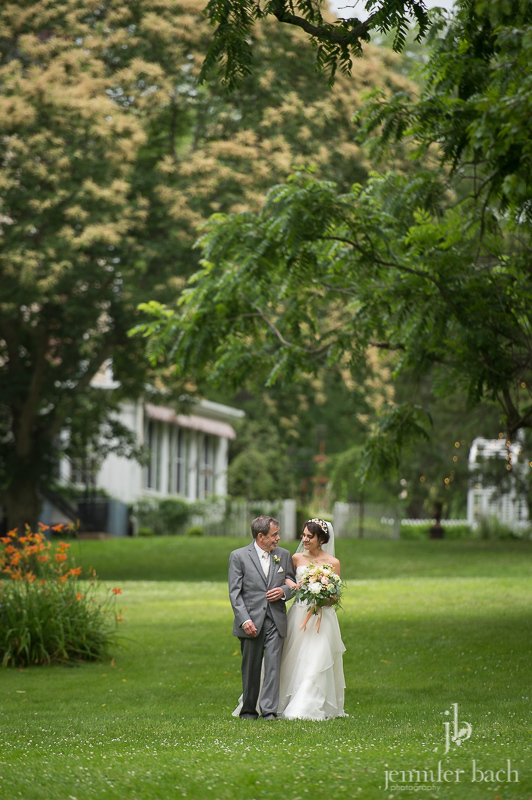 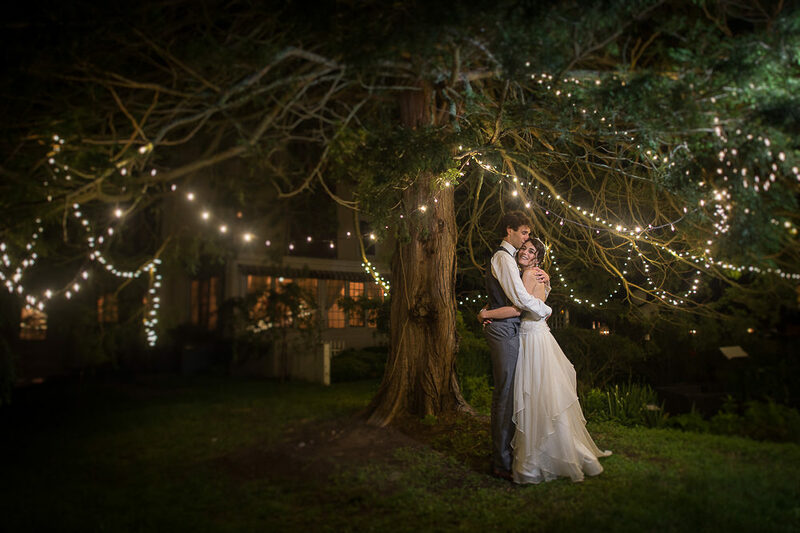 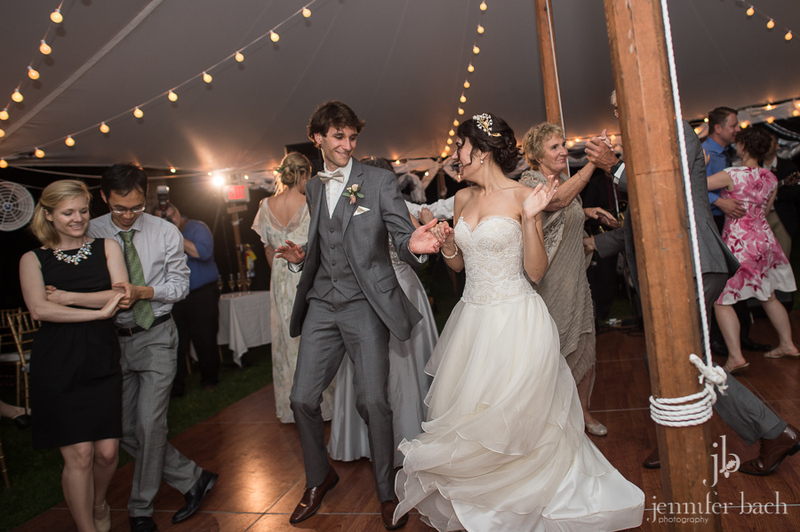 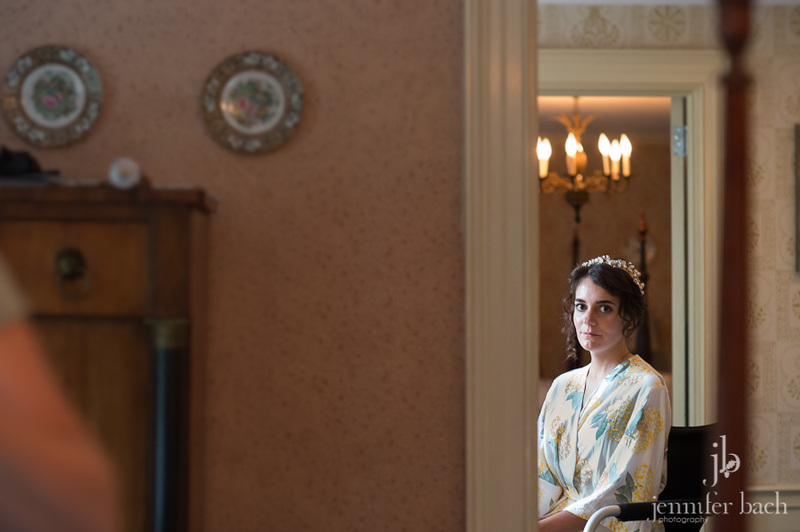 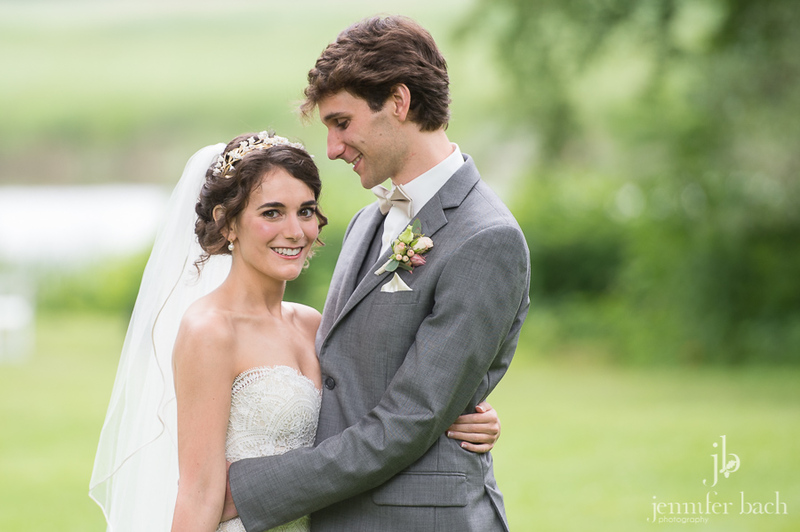 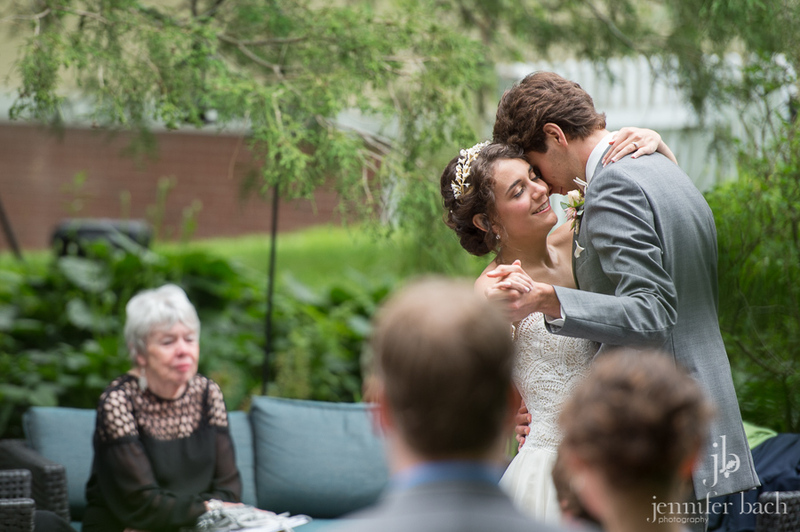 Tosh at the Bee and Thistle is such a joy to work with, and you couldn’t ask for a sweeter couple than these two. 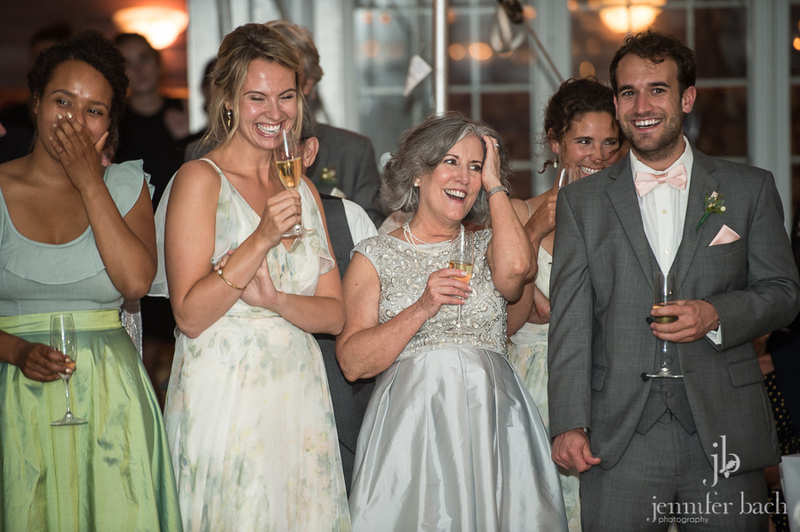 People came from the other side of the world just to celebrate them! 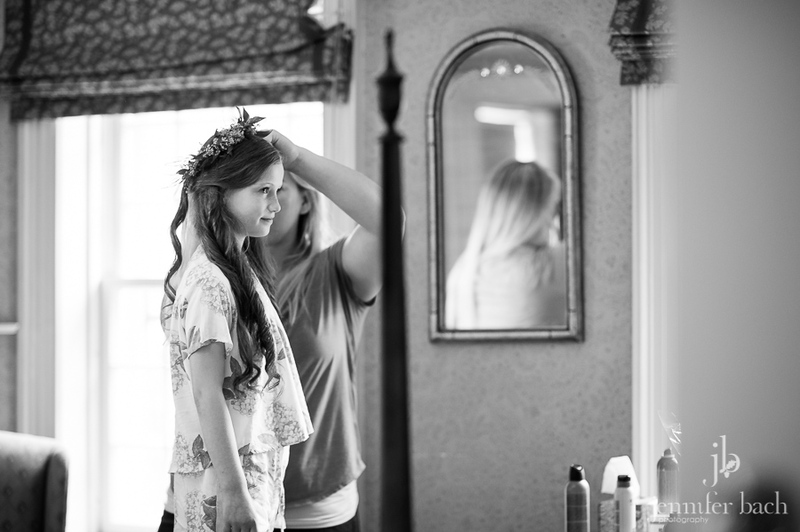 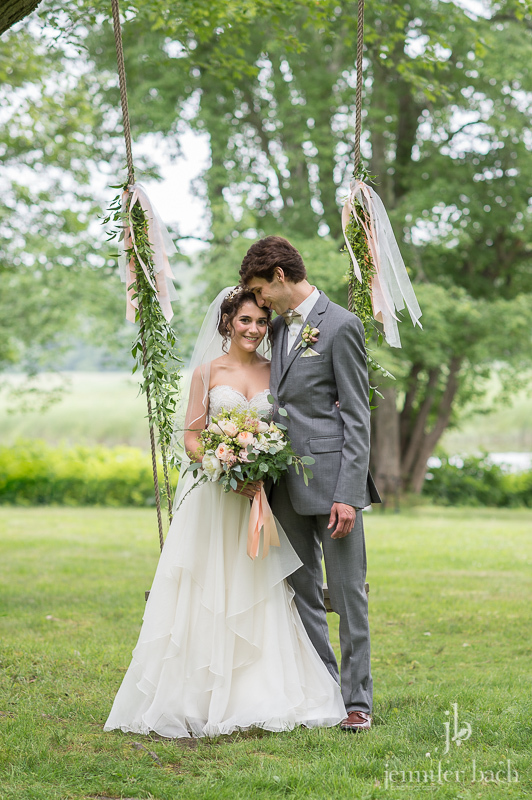 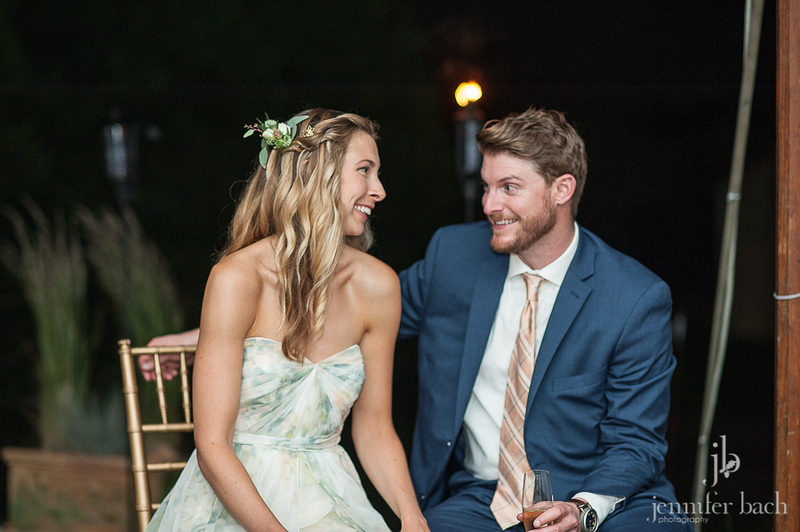 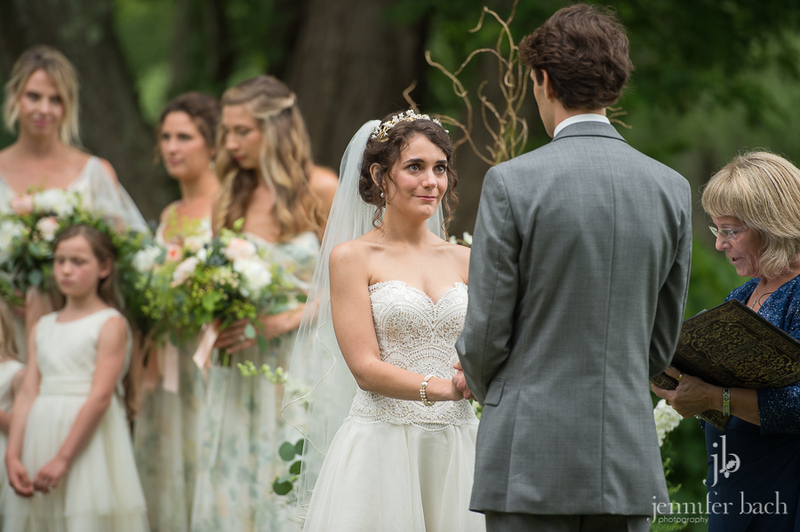 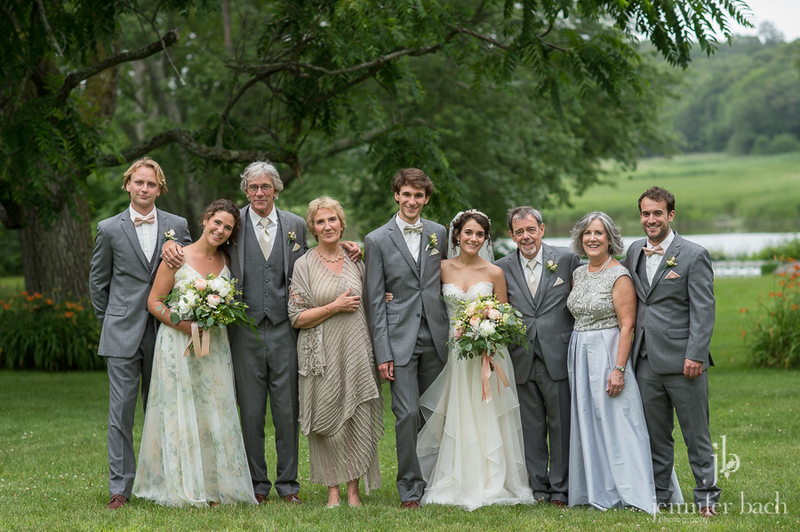 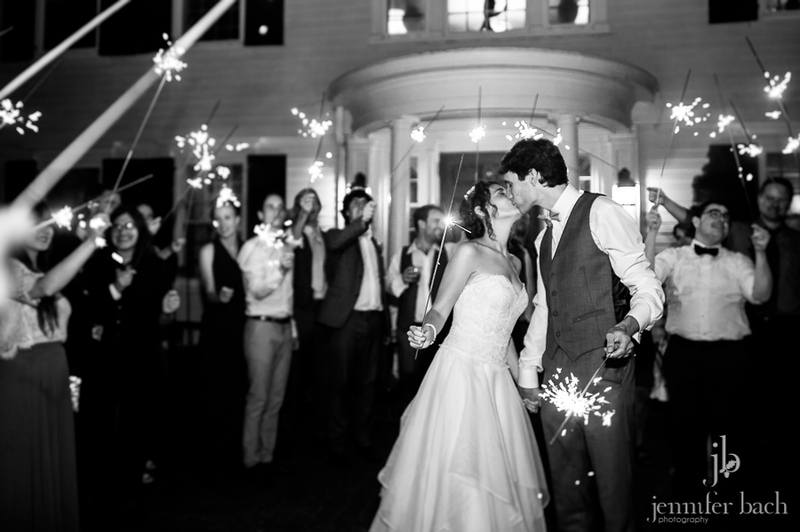 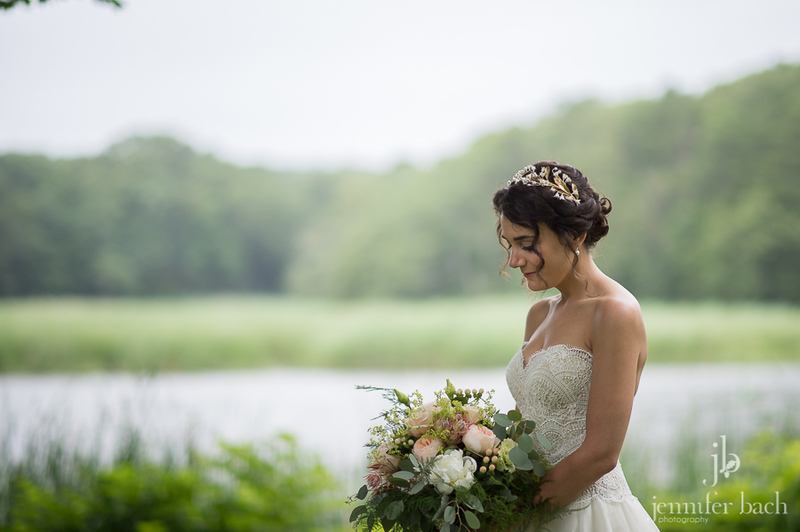 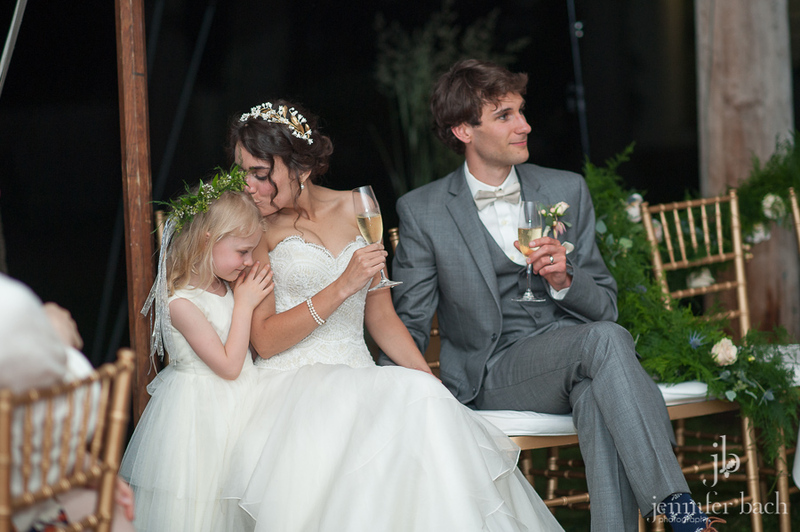 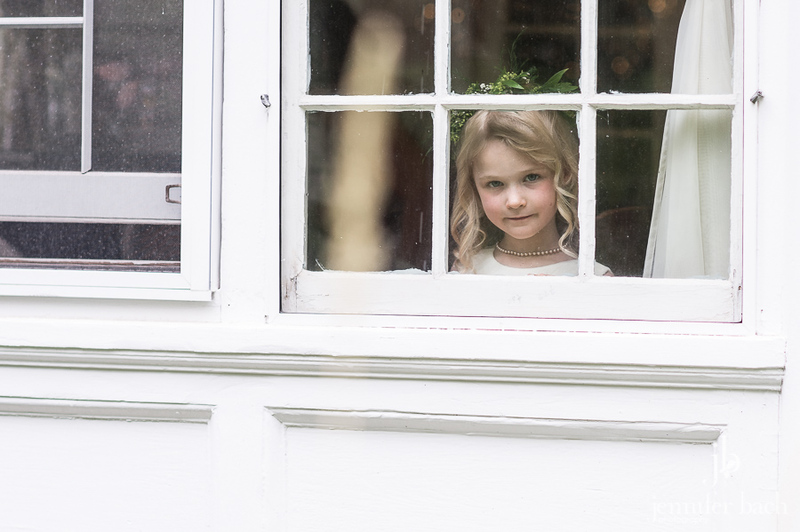 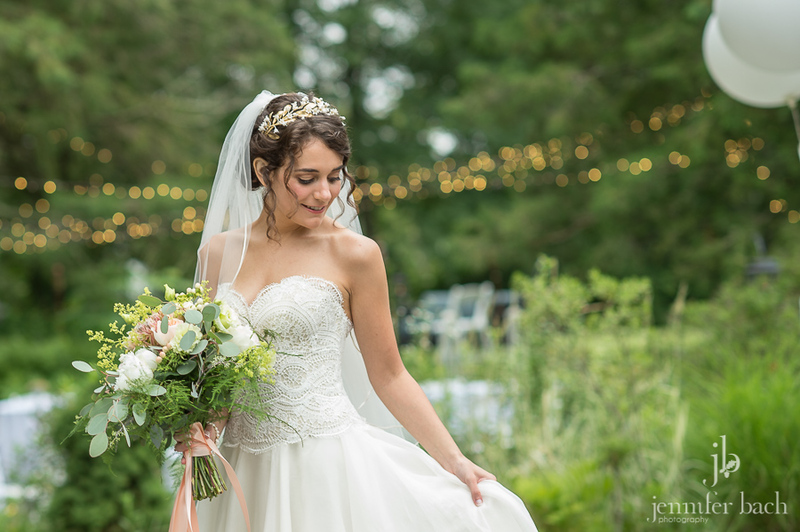 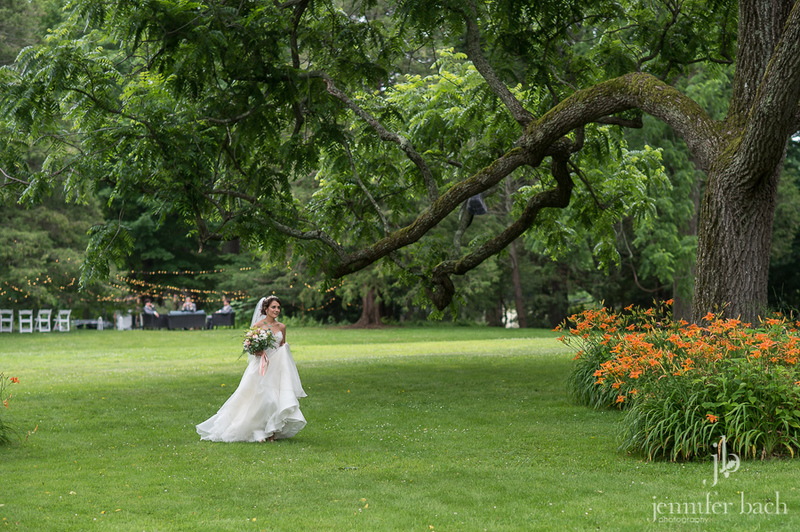 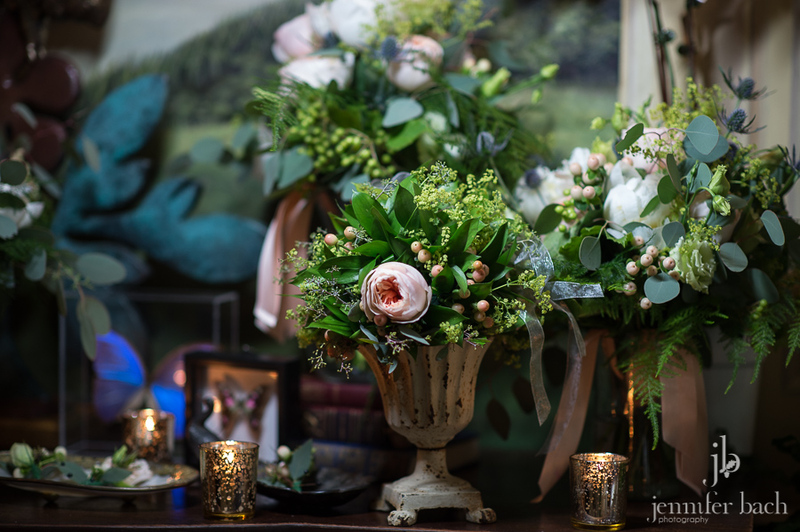 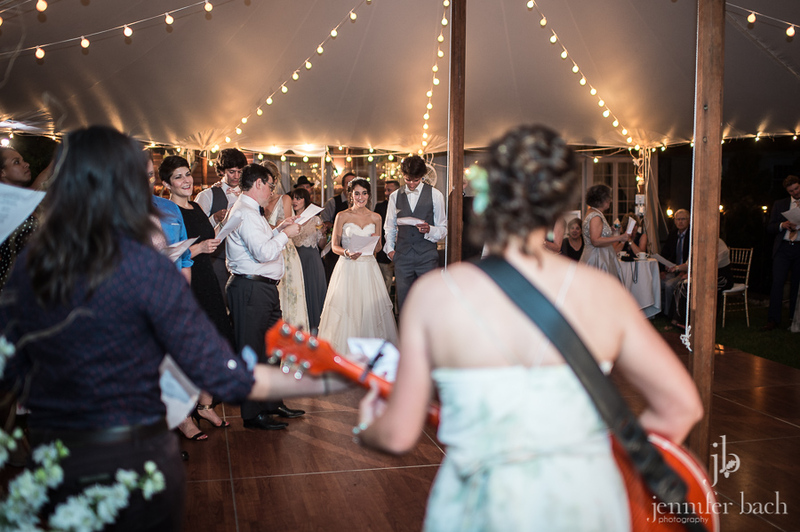 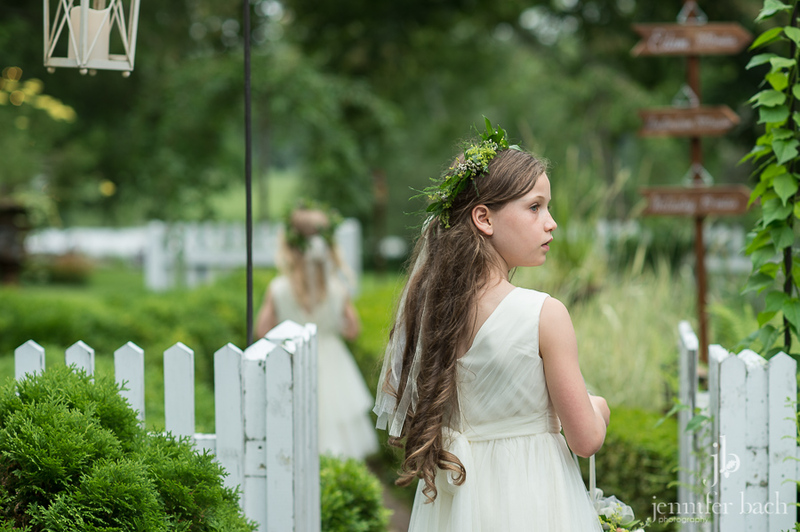 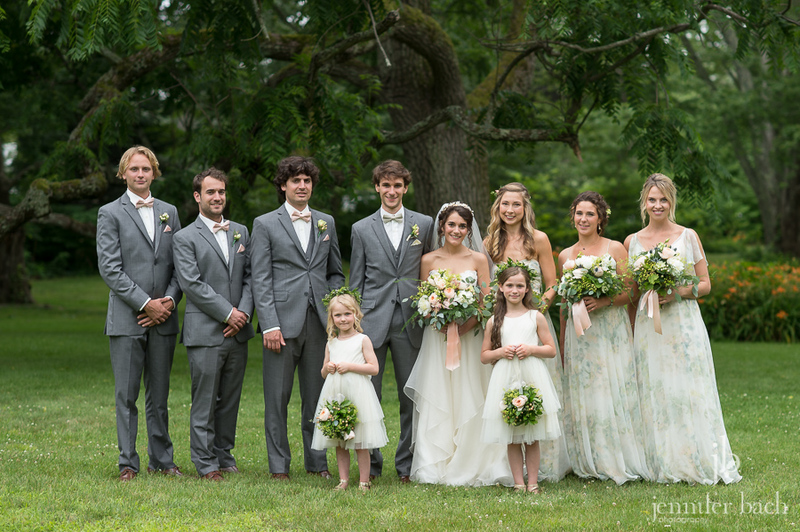 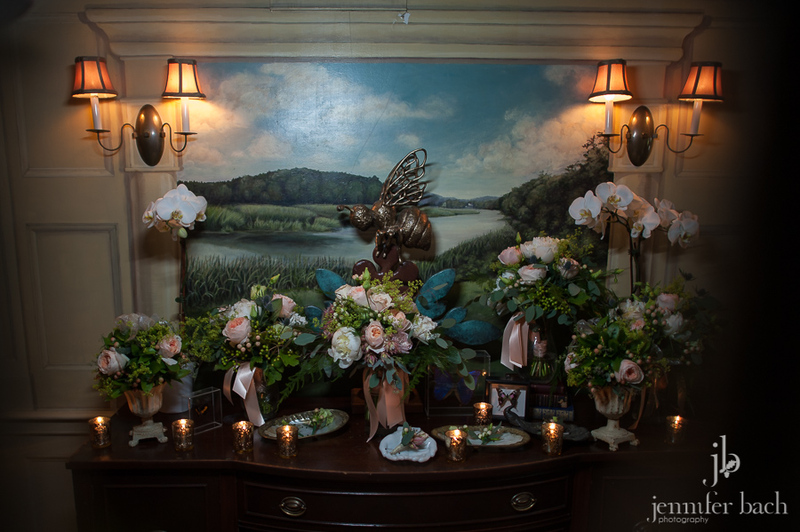 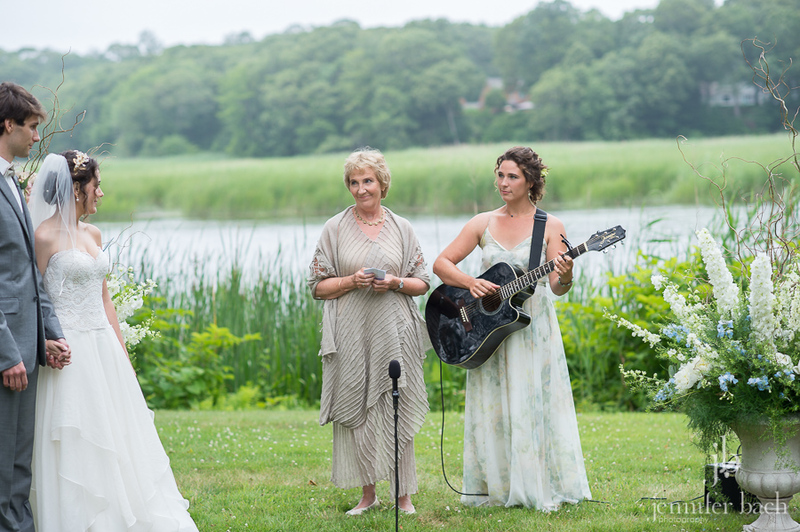 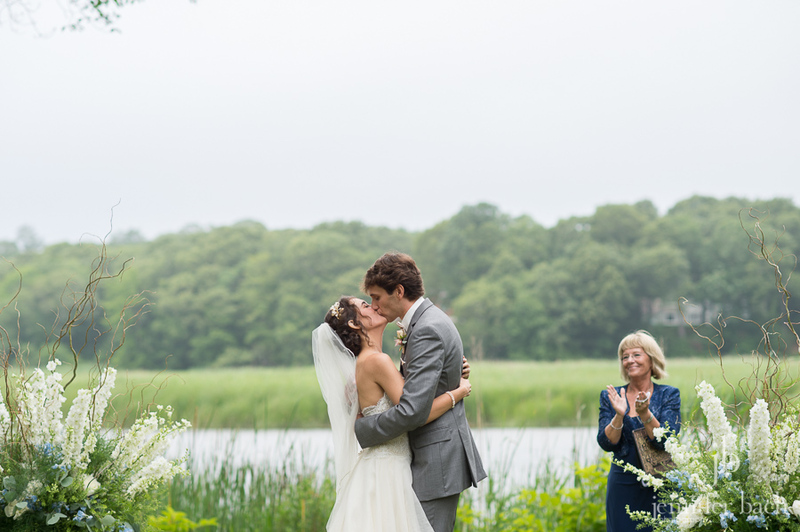 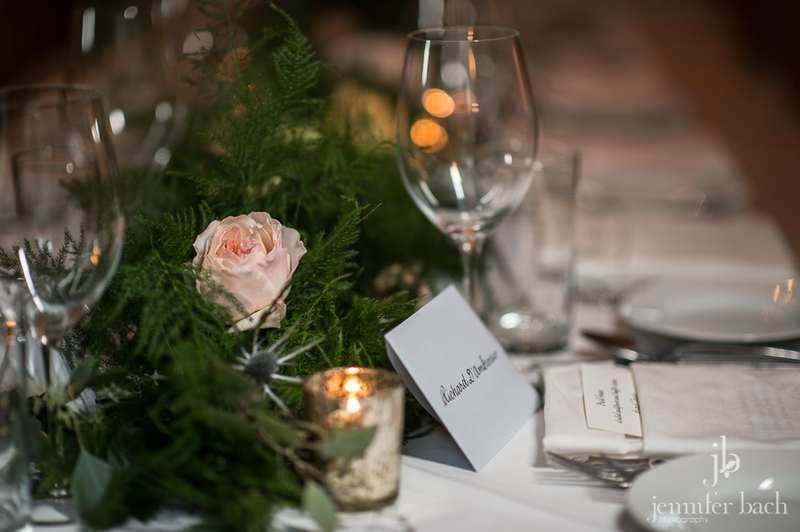 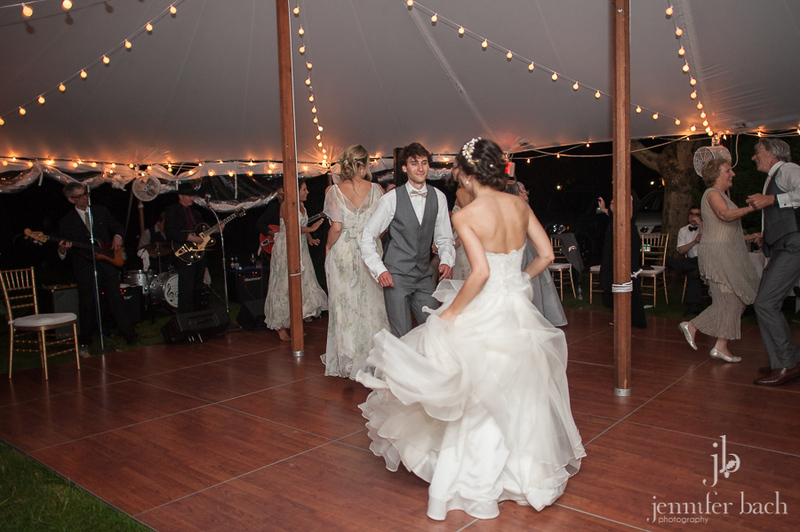 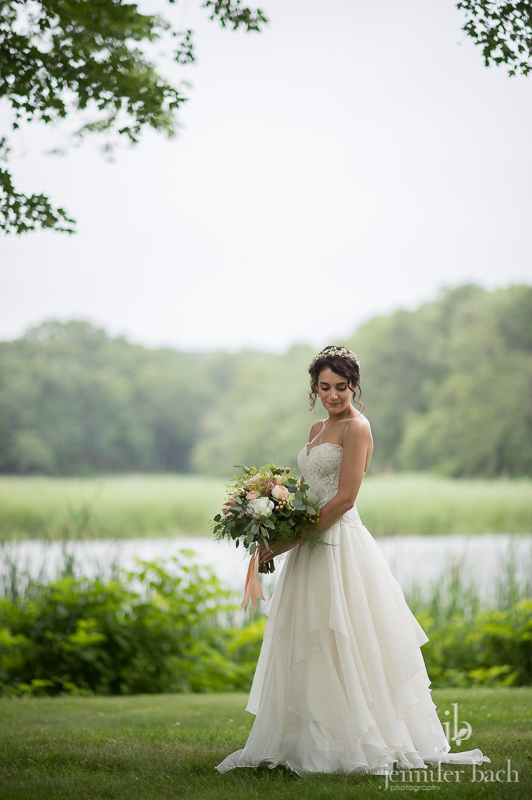 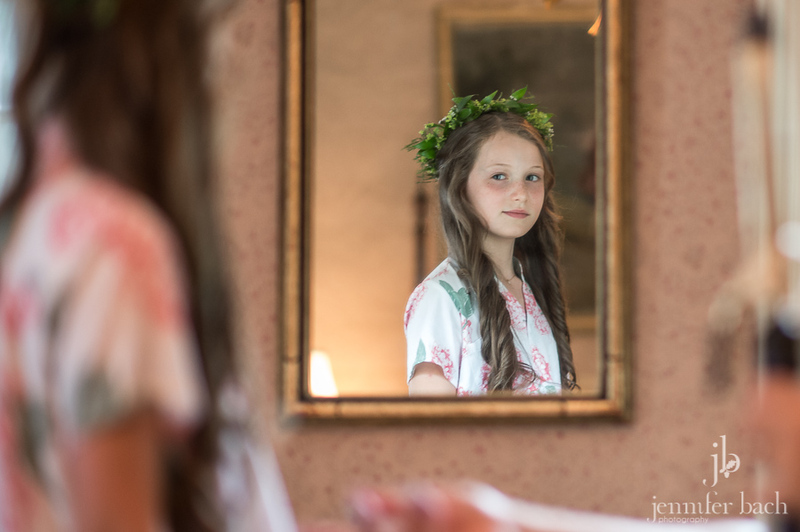 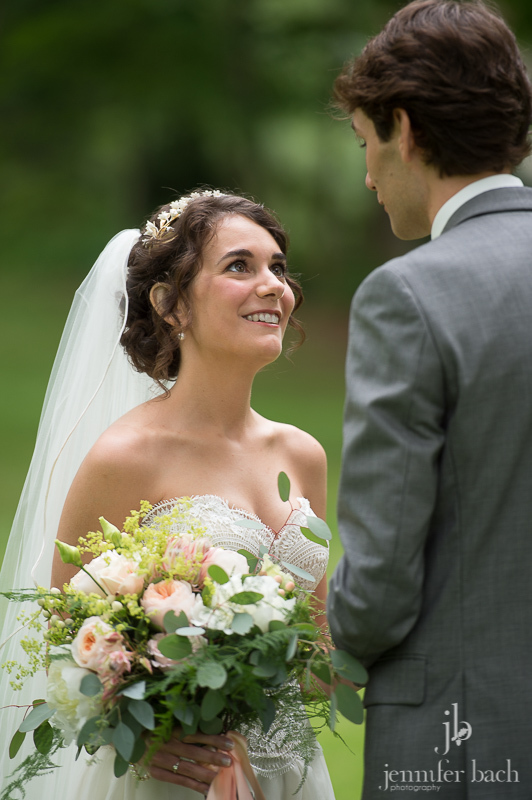 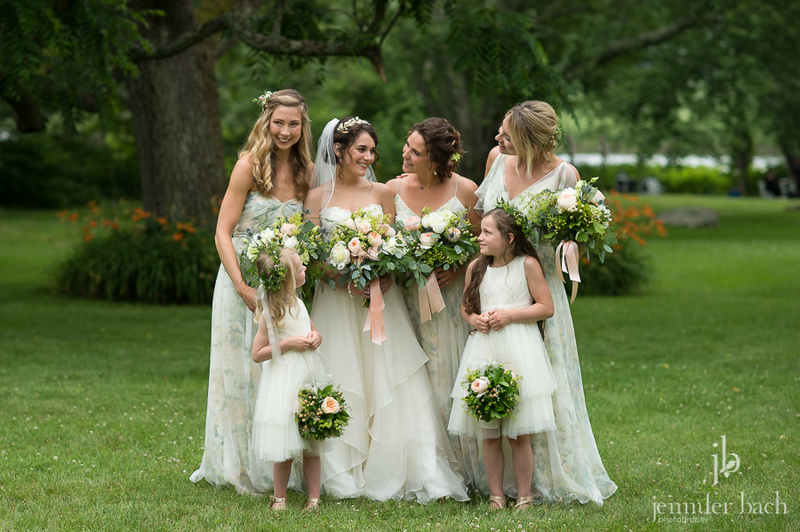 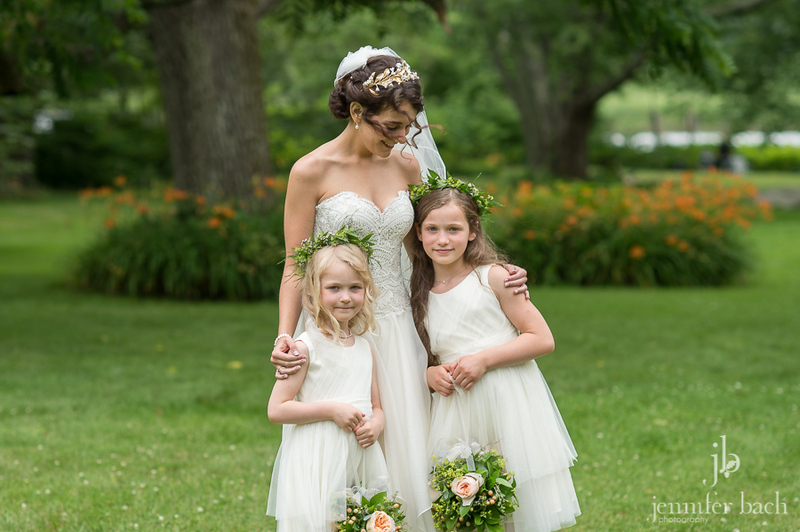 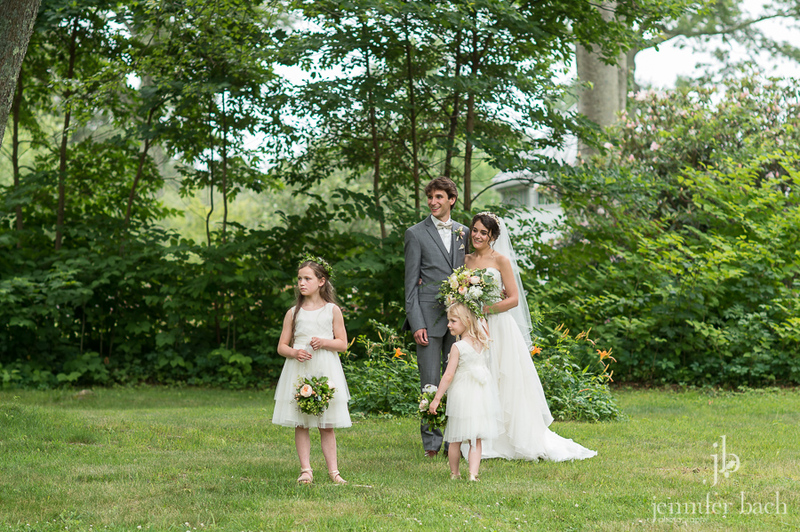 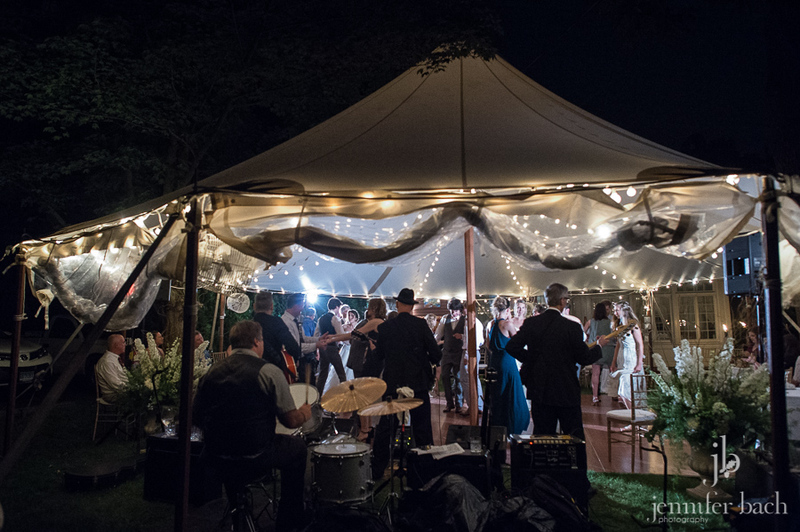 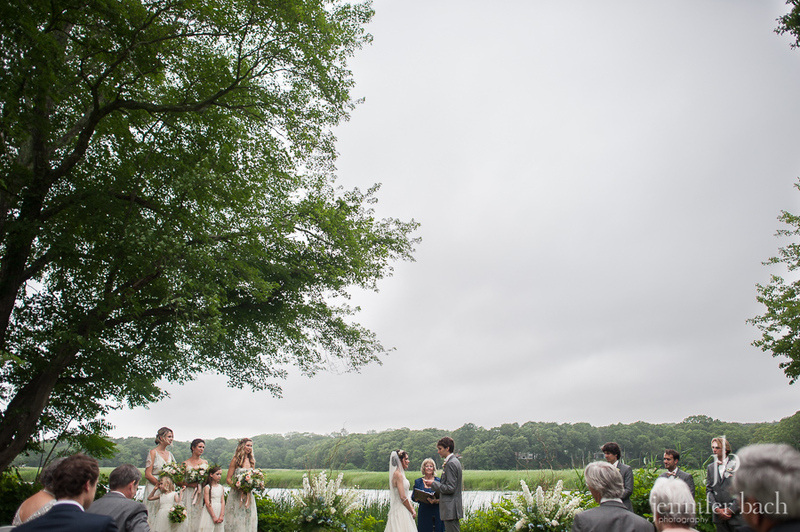 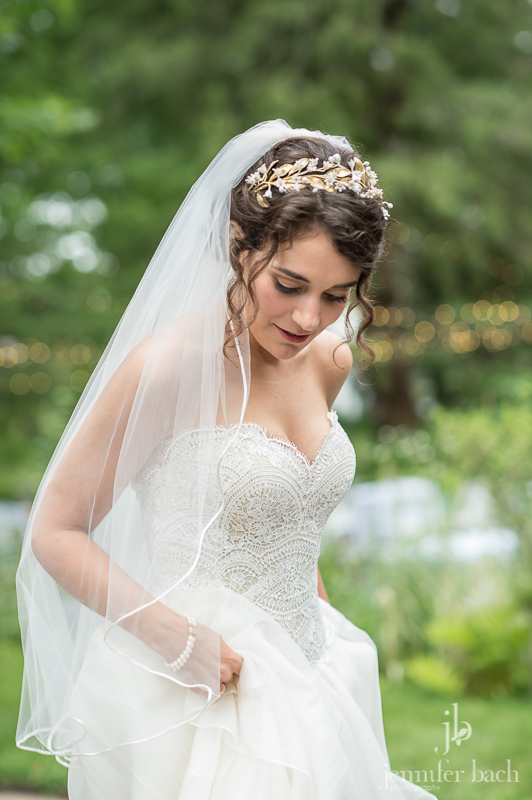 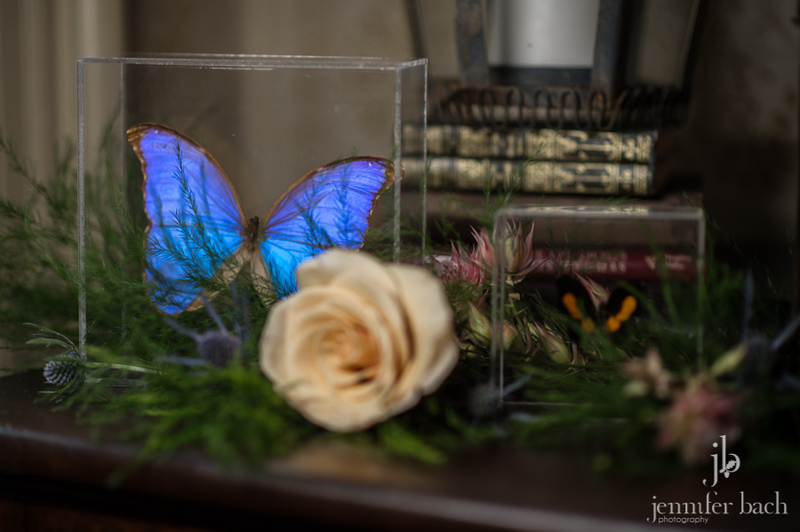 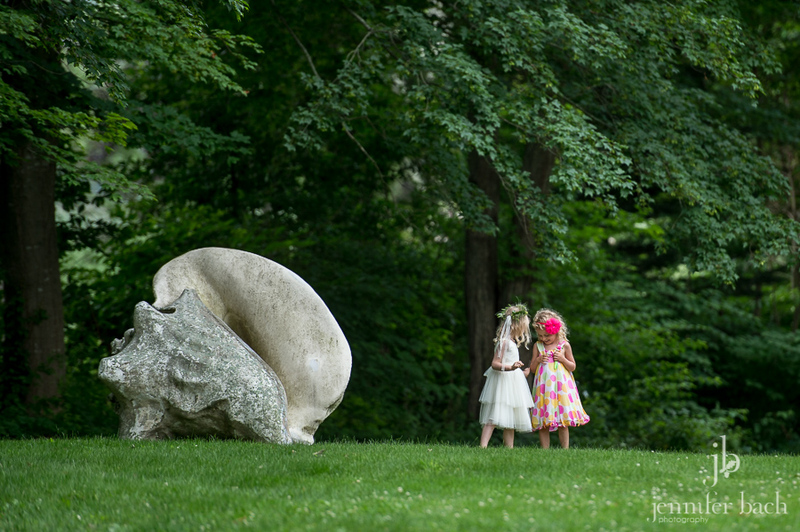 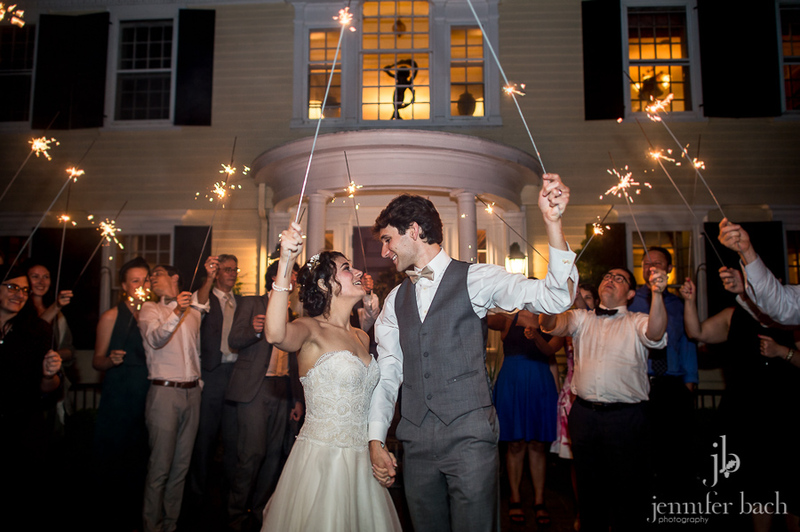 An amazing group of vendors came together to create this enchanted garden wedding. 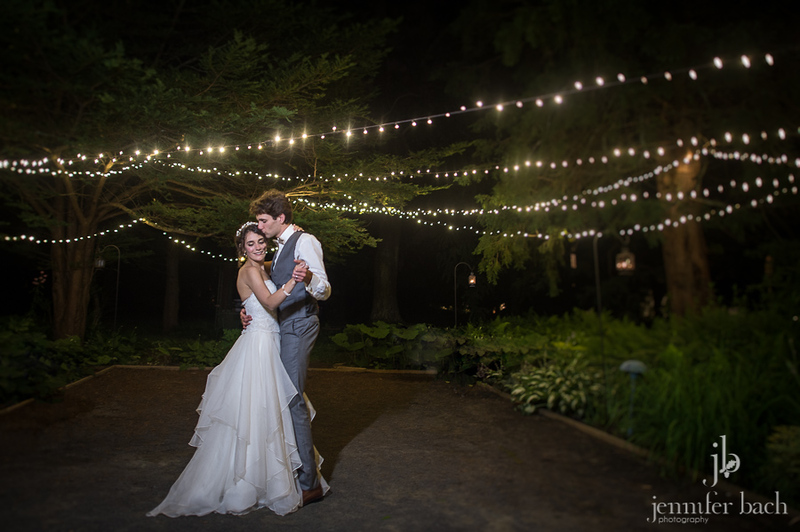 It was nothing short of magical.